Call Us: (866) 707-0008 - We Love Customers! 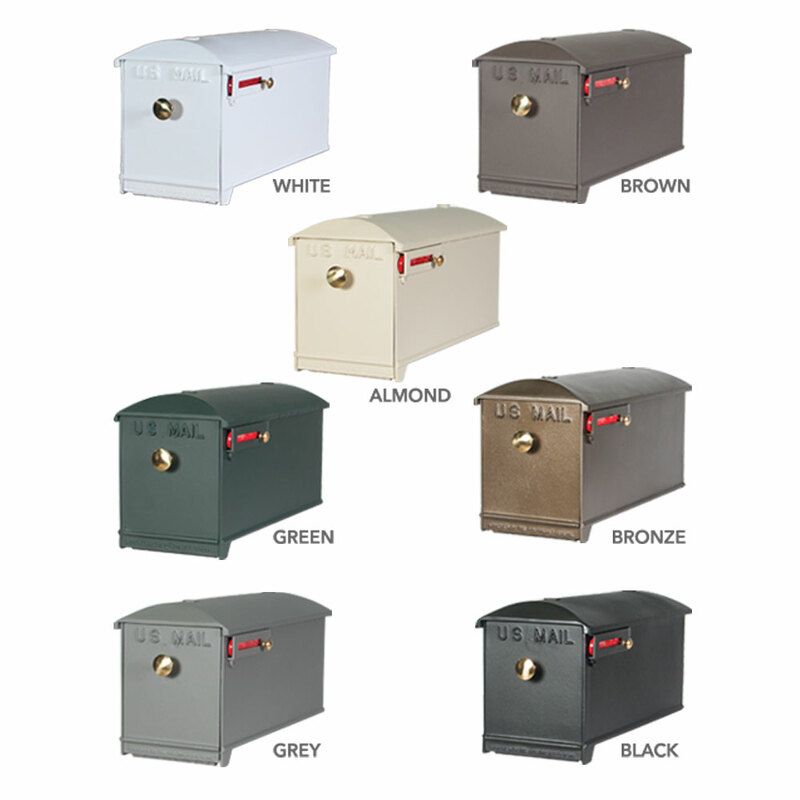 Introducing our Budget Mailboxes Catalog! 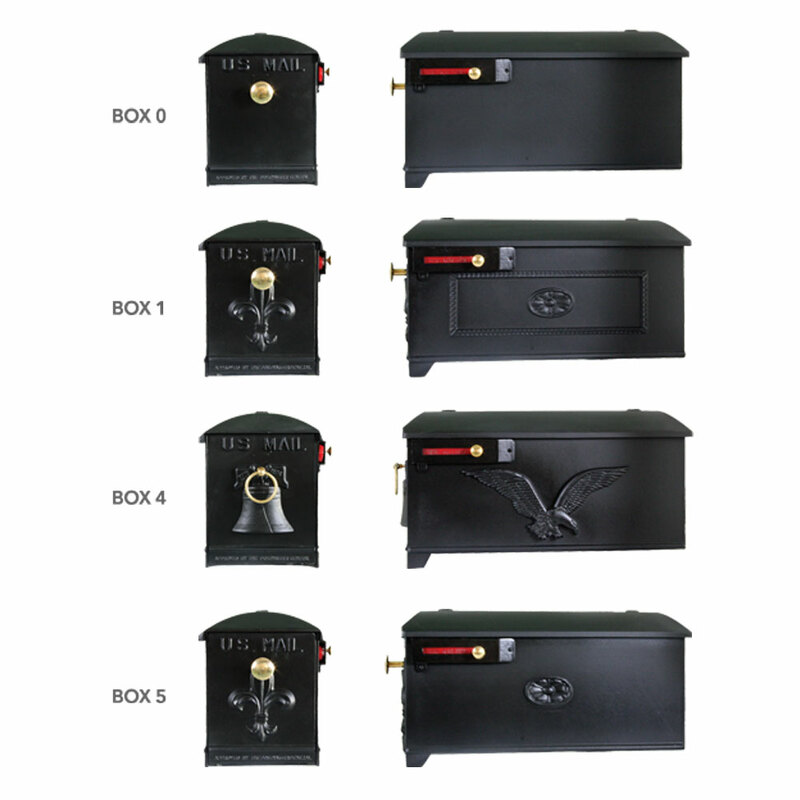 Full of some of our most popular and favorite mailboxes. Some of our customers prefer to have it mailed to them, some like to download and look at it right away. You decide what works best for you...Enjoy! 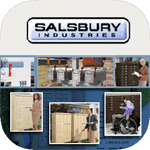 Download & enjoy one of our catalogs instantly. 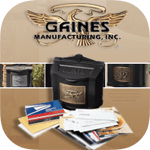 Our allow us to mail a catalog to you. Yes! I would love a catalog mailed to me. Have a Large Volume Job? We have you covered! Ships directly from the factory floor to ensure the quickest available delivery. See DisclaimerSold Individually - for example, to purchase "1234", enter "1234" into the below option fields (for each side of Address Plaque if purchasing with an Imperial Mailbox) and set the Qty to 8. 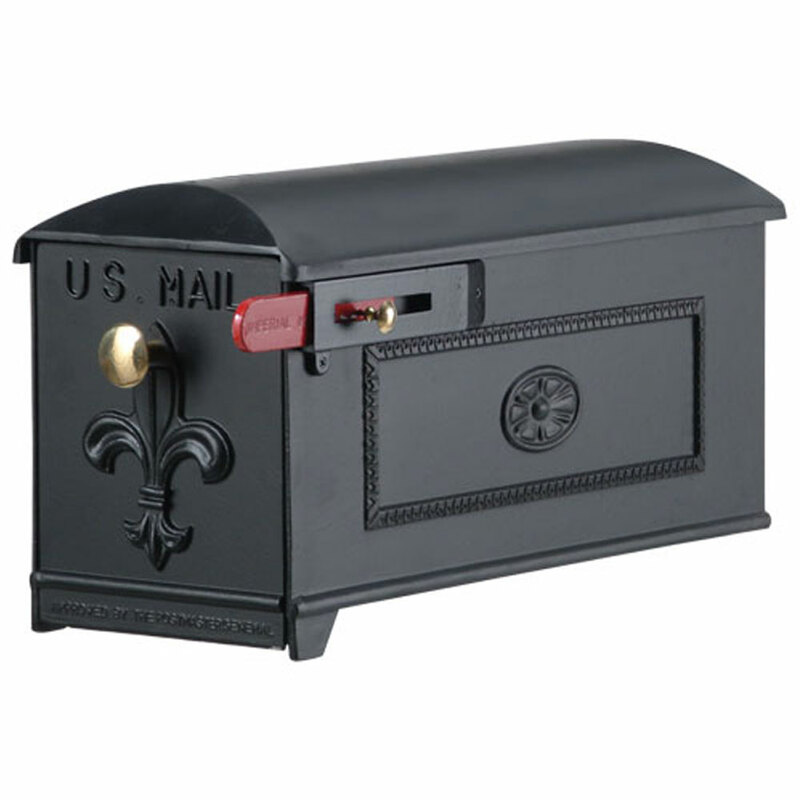 If purchased with an Imperial mailbox, address numbers will be adhered to the address plaque. Price is per number. The Contemporary Fleur De Lis Cast Aluminum Mailbox is made of cast-aluminum with premium enamel paint. It is maintenance-free and rust-free. 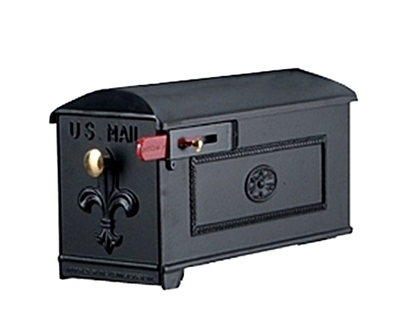 This Imperial home mailbox is approved by the Postmaster General. 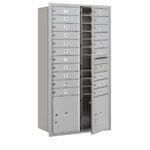 It boasts of simple assembly with stainless steel bolts. 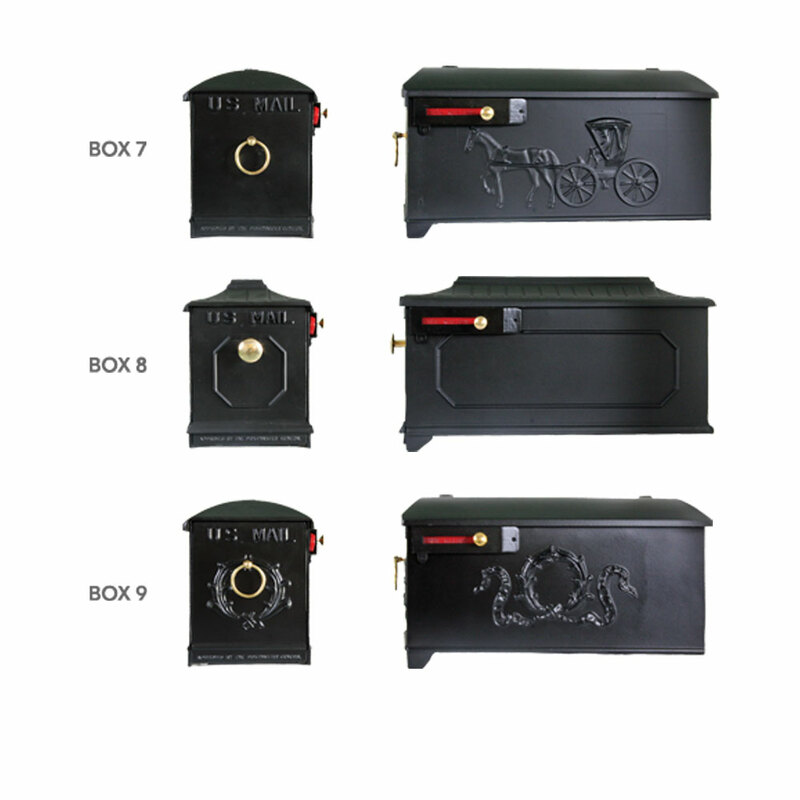 Optional brass numbers, address plaque, and mailbox post are available. 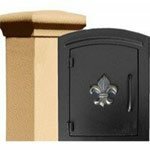 The post extension for direct ground burial installation is included. If you need help or have a question for Customer Service, Contact Us or Chat Now. Would you like to update product info, give feed back on images, or tell us about a lower price? Or if there is any other feedback you would like to provide? Please contact us. We are a Google Trusted Store. So shop with confidence! The lead times listed on this product page represent the best-case scenario for shipping estimates. While we may show that a product "usually ships" within a given period, this period should not be confused with a delivery estimate. Rather, we expect the product to ship from the manufacturer's warehouse within this time-frame. What does this mean for you? Once you place an order on our site, we begin processing the order with the manufacturer. The processing lead time we list on the product page is the most current estimate from the manufacturer regarding the product. Below, we answer the top three FAQs our customers have regarding delivery estimates. 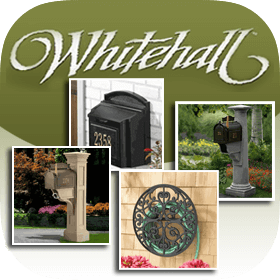 How long will it take to receive my commercial mailbox? 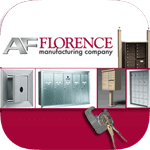 When you order a commercial or cluster mailbox, we process the order with the manufacturer within 1 business day. Once processed, the order usually ships in the time-frame listed on the product page. 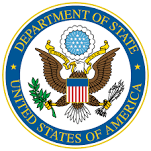 Since Cluster Mailboxes are large items, they ship via freight carriers. This means that the transit times for these will usually be 5 to 7 business days. The freight carrier will call the number you list on the shipping address a day before delivery to schedule a delivery appointment with you. The manufacturer ships using their chosen freight carrier depending on the products ordered and the delivery location. 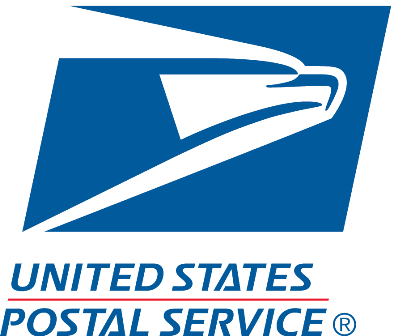 The majority of online retailers who sell commercial mailboxes (CBUs, etc.) ship directly from the manufacturers, just as we do. If you purchase a commercial mailbox from us and decide to cancel because a competitor lists a "faster" lead time on their site, you may be delaying the time it will take to receive your mailboxes. Why? Because you are placing a new order to be sent to the same manufacturer for processing. 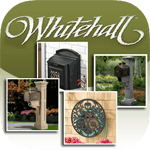 If you choose professional mailbox installation with your commercial mailbox purchase, please note that same-day installation is not available. 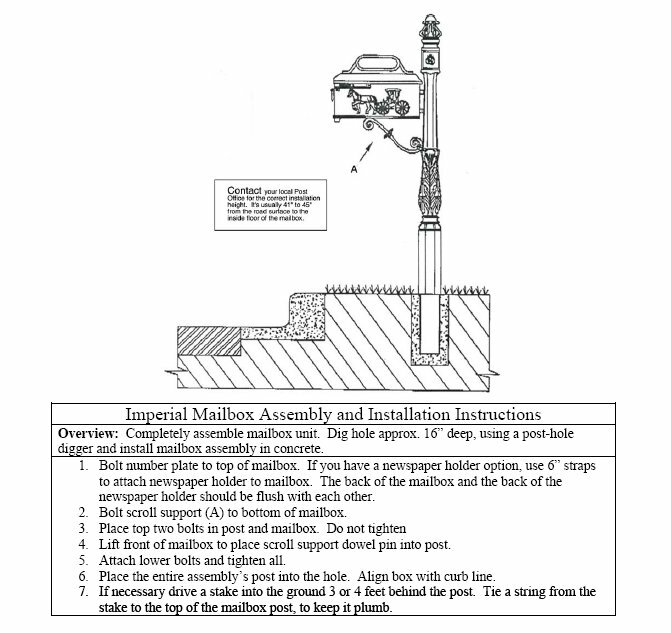 Installation will be scheduled after the delivery of your mailbox. In most cases, installation is completed within one week following delivery. What if I order multiple products from different brands? If you ordered multiple products, it is possible that they are made by different manufacturers. If this is the case, your products will ship to you separately from each manufacturer. 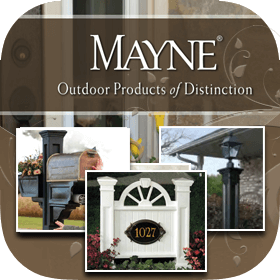 For example, if you purchase a Mayne Post with a Whitehall Mailbox, your post will ship from Mayne's warehouse in about 3 business days, but your mailbox will ship separately from Whitehall in about 2 to 3 weeks if customized with address numbers. How can I estimate my shipment's transit time? 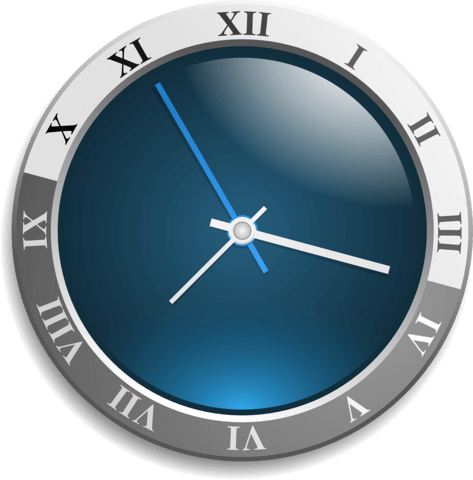 Depending on the carrier and your location, transit times will vary. Delivery estimates are best projected using your carrier tracking number. Once your order ships, we'll send you a shipping confirmation email that includes your carrier (FedEx, UPS, YRC, etc.) and tracking number. Note: If you place an order with us and do not receive an Order Confirmation email, check your spam inbox. If you still do not see an Order Confirmation email in your inbox, contact us right away at (866) 707-0008 . We will provide you with your Order Number and any other details you need. What is the CBU Price Match Guarantee? It's pretty simple. 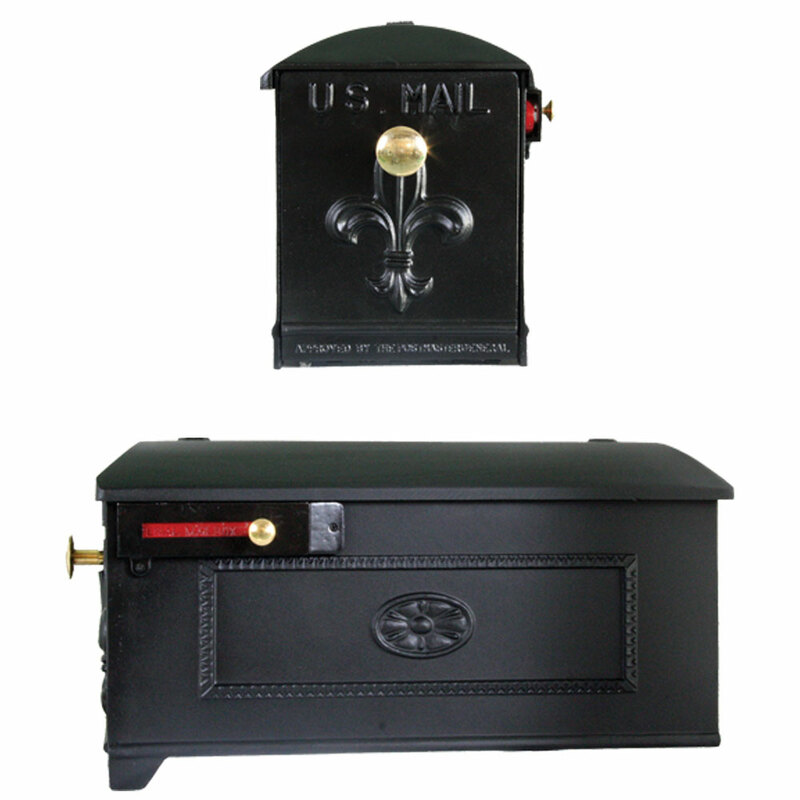 If you find this model* cluster mailbox on another online retail site for a lower price, including any shipping and taxes, then we will match that competitor's price. We will need the exact URL of the product page in question. A screenshot of the competitor website will not suffice. Some competitors hide their freight charges until you enter the checkout, so please keep this in mind. If you are ordering multiple units, check our Volume Discount Pricing table (to the right of our sale price) to see if we're the better price for the quantity you need. * By "model", we mean a CBU that has the same number of tenant doors and the same manufacturer specifications. How Do I Return My Order? © Copyright 2008 - BudgetMailboxes.com, All rights reserved.